After graduating from Sydney University in 1994 with a Bachelor of Applied Science in Physiotherapy, he spent 14 years in the UK, working as part of a three way partnership in Guildford, Surrey. Football being king, means he has a wide exposure to footballing injuries, both the casual weekend warrior and the sub elite youth player. Since returning to Australia in 2008, Stephen has worked as part of the medical team for Manly United Football and Manly Marlins. 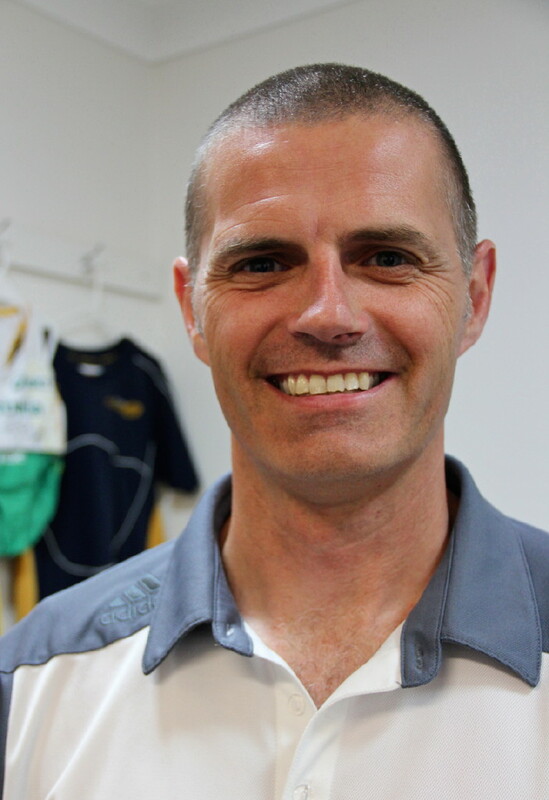 Stephen took over Allambie Sports Physiotherapy in 2005 and opened Collaroy Sports Physiotherapy in 2015. Sorry ladies, Stephen is married with 2 kids, and thinks that is enough. He will also hold court on the relevant merits of the Shute Shield Ruby competition and grassroots rugby.